We believe in cycling of all styles. Transportation, recreation, racing and freedom.  Rollfast works to make cycling more viable in our surrounding communities and improve safety and mobility for cyclists. We educate, promote and partner with community leaders. We educate and lead our community to improve connectivity to key destinations. The future of cycling is in our hands. 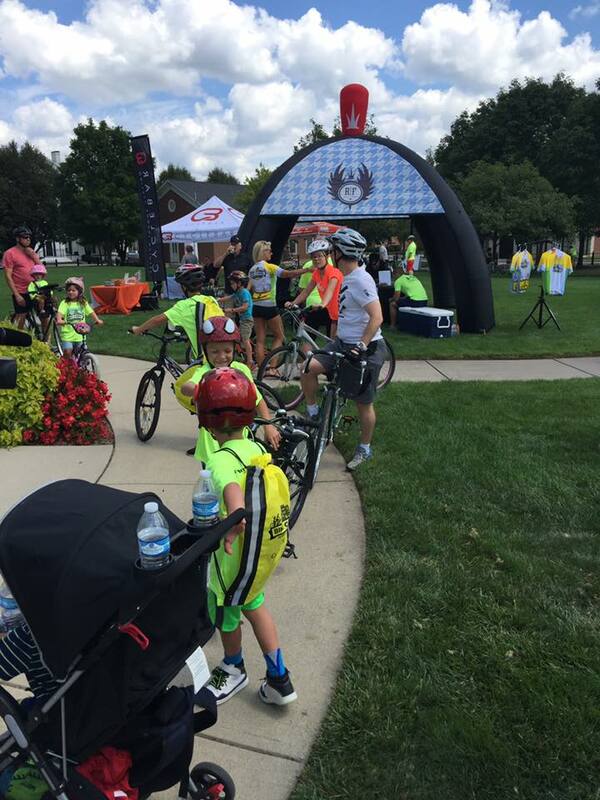 Many of the communities in Indiana have been building infrastructure for bicycling and alternative transportation. We are determined to utilize these resources and work with our municipalities to ensure that the bicycle is not only viewed as an regular mode of transportation, but also as a revenue generator. 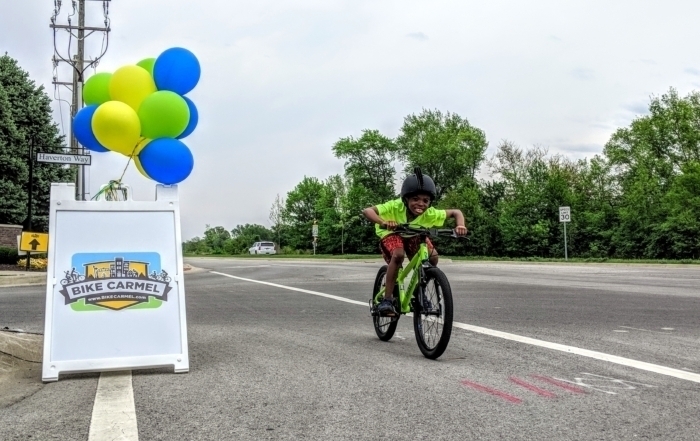 Through education in schools, public forums and helping cities host professional and safe bicycle events, we will show future generations the benefits of bicycling. 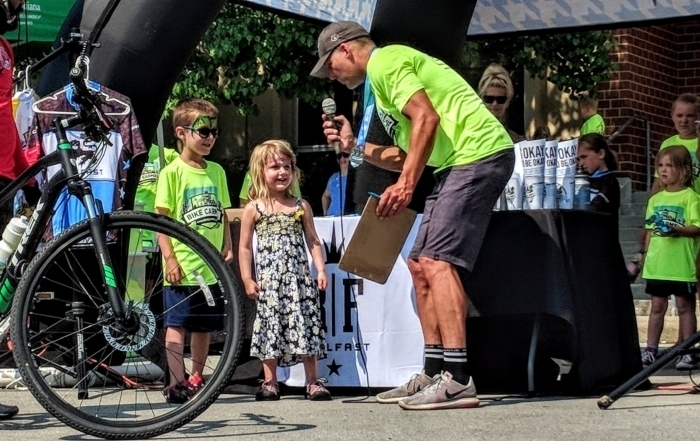 Matt Tanner2018-06-10T08:24:28-05:00June 10th, 2018|Comments Off on Another great event by Bike Carmel!